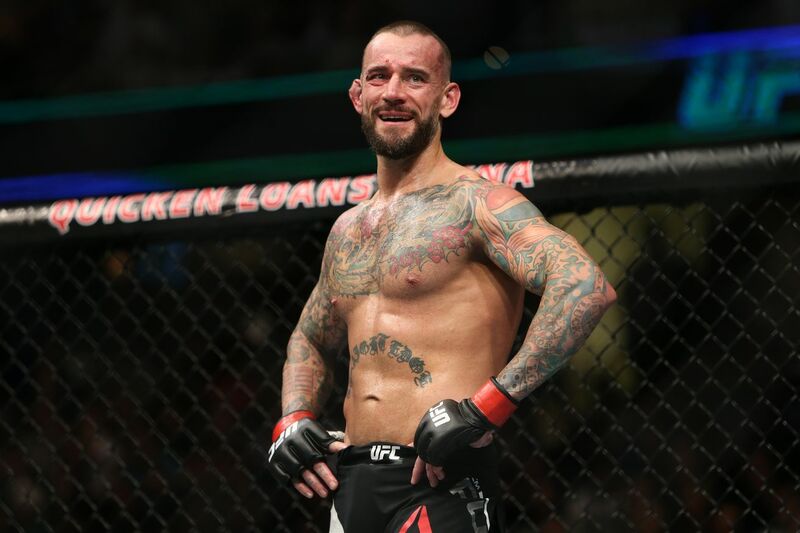 Home MMA News When is CM Punk’s next UFC fight? When is CM Punk’s next UFC fight? It took former World Wrestling Entertainment (WWE) superstar Phil Brooks — aka “CM Punk” — nearly two years to make his mixed martial arts (MMA) debut following a Nov. 2014 announcement that he did, in fact, ink a contract with Ultimate Fighting Championship (UFC). Will it take another two years to watch his sophomore effort? Coach Duke Roufus recently posted a team roster to his Instagram account, where it slotted Brooks against an opponent to be named. Based on these comments from promotion president Dana White, however, there’s no guarantee it will take place inside the Octagon. Brooks (0-1) was destroyed by fellow welterweight upstart Mickey Gall at the UFC 203 pay-per-view (PPV) last September, which cast unfavorable light upon the soon-to-be 39-year-old figher’s future in UFC. So, now that Brooks is looking at a potential return to combat sports, when and where does the reality-show “pro” fit into the welterweight division?